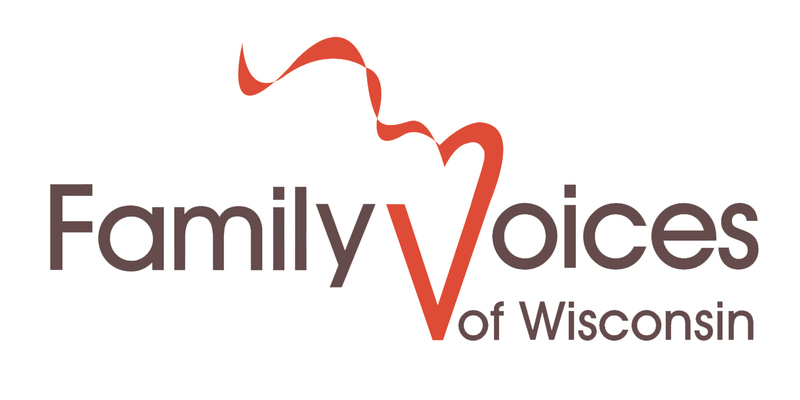 Support our work to help families around Wisconsin. Your gift is tax deductible. The Family Action Network (FAN) is a listserv that connects families who have children with disabilities and special health care needs to issues of interest. Just send us your email address to be added.